25 Posts of Christmas: Next on the reading list. Now that I have a little spare time and I am all caught up on my books to review, I plan to read nothing but Christmas stories! Here’s a little overview on the books in my queue. It’s never too late to go home. It’s Christmastime at the Brenneman Bed and Breakfast, and everyone is excited about closing down for the holidays. But when two unexpected visitors appear seeking shelter, the family’s commitment to hospitality is tested. First Levi arrives, sullen and angry…but insisting on staying for five days. Next Melody shows up. She’s almost nine months pregnant, but won’t say a word about why she traveled all the way from Kentucky by herself. As the two strangers settle in, the Brennemans try to make the best of an uncomfortable situation, except for Katie, who knows a thing or two about keeping secrets. She is determined to learn the truth about these two strangers…all while keeping her own secret safely hidden away. 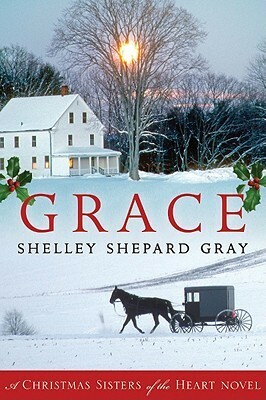 All is revealed when a snowstorm traps them at the inn. Beth Byler has a secret. Ever since she met Englischer Chris Ellis while helping out at the Yellow Bird Inn, she can’t stop thinking about him. She knows a relationship could never go anywhere–Chris was working undercover in Crittenden County as a DEA agent. That meant he faced danger daily and carried a gun, making him completely unsuitable for an Amish woman like herself. But she knew he felt the attraction, too. It was the reason he left so suddenly, promising never to see her again. 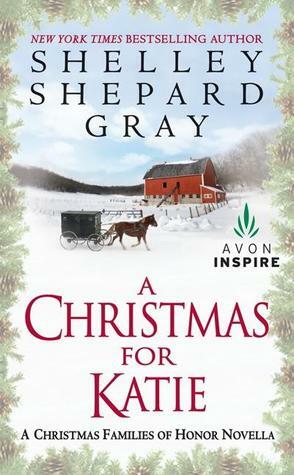 Then, three days before Christmas, while Beth is taking care of the inn, Chris returns. This time, he is bleeding and in need of a place to hide. Against her better judgment, Beth takes him in and tends to his wounds. She also promises to keep his presence a secret. Before long, it becomes clear that nothing between them has changed–a relationship is inevitable. But are they ready to sacrifice everything for this chance at love? and she’s only six and a half! Plus, her favorite librarian, Miss Donovan, seems sad. She won’t even fix up the rundown nativity in front of the library in time for Christmas. Then, an old woman is attacked outside the library, and, one by one, the nativity figures start to disappear! Now, all Katie has to do is pray that Ella’s delivery goes well and that some kind of nativity is in place for Christmas Eve. Oh, and that Miss D. falls in love with Connor. Katie knows from watching her three brothers that it makes people real happy. And that would be a Christmas miracle indeed! 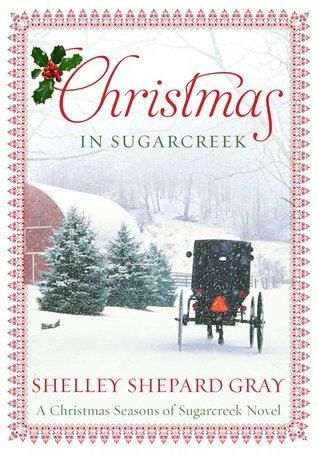 Could this Christmas season bring love and a new life for the unlikeliest pair in Sugarcreek. YAY! 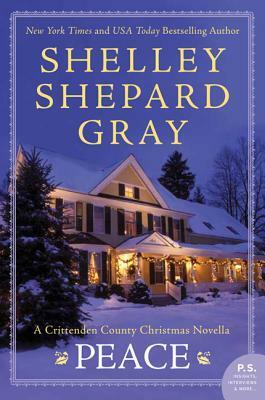 Shelley Shepard Gray OVERLOAD! Looks like I’m in for some GREAT stories! What are your plans for reading in the next few days? Or are you going to be running around shopping after Christmas sales and visiting relatives? < Previous 25 Posts of Christmas: MERRY CHRISTMAS!